Columbia’s indie rock claim to fame, Vampire Weekend, has finally come out of hiding to release new music. Two new songs are to be released on Thursday, one titled “2021,” and more importantly, “Harmony Hall,” presumably named after, you guessed it, the Columbia residence hall. 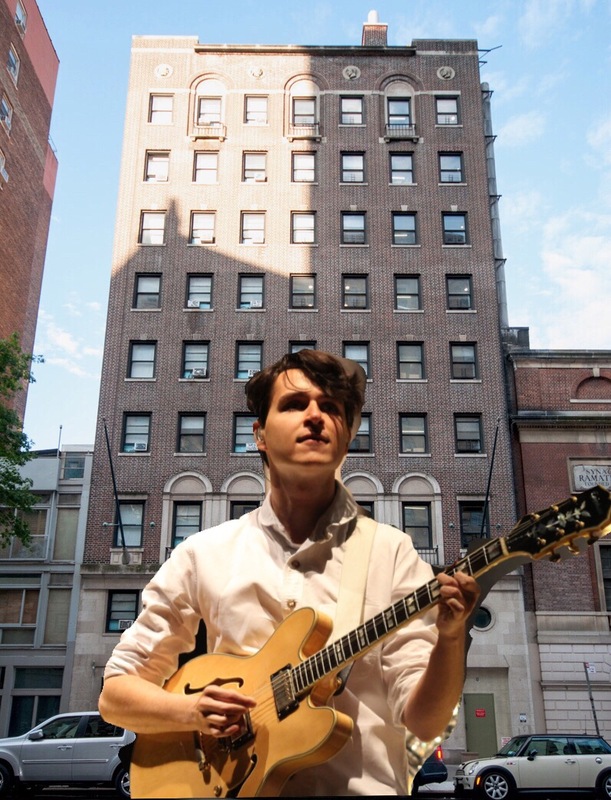 Vampire Weekend is no stranger to making Columbia references in their music; the album art of their self-titled debut features an image taken at St. A’s, and frontman Ezra Koenig’s collection of short stories written as part of his senior honors writing seminar at Columbia, entitled Cape Cod Kwassa Kwassa, gave inspiration to several of the band’s songs. So what’s the significance of Harmony Hall to Vampire Weekend? Did one of the members live there? Are they fascinated by the weighted armbands in the Harmony gym? Were they shocked by its proximity to both Mel’s and 1020? We don’t know for now, and perhaps we never will. Though “Harmony Hall” won’t be officially released until Thursday, the band has posted a 2-hour loop of the guitars from the song, which you can listen to here from your Harmony single, or Harmony double, or anywhere else where you have Internet access.